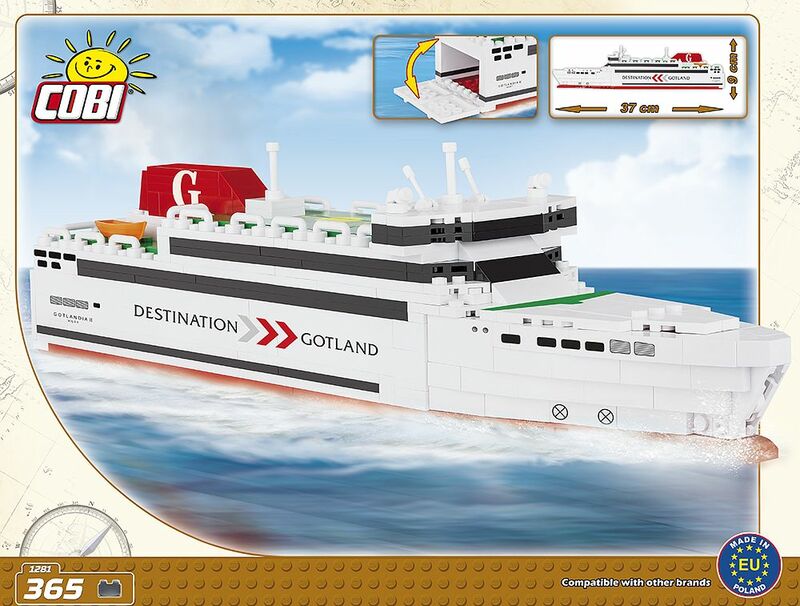 I gave my son the new Destination Gotland ferry(not this ship, the new LNG one) but 3 pieces are missing?! Should I return the model and get a new one? 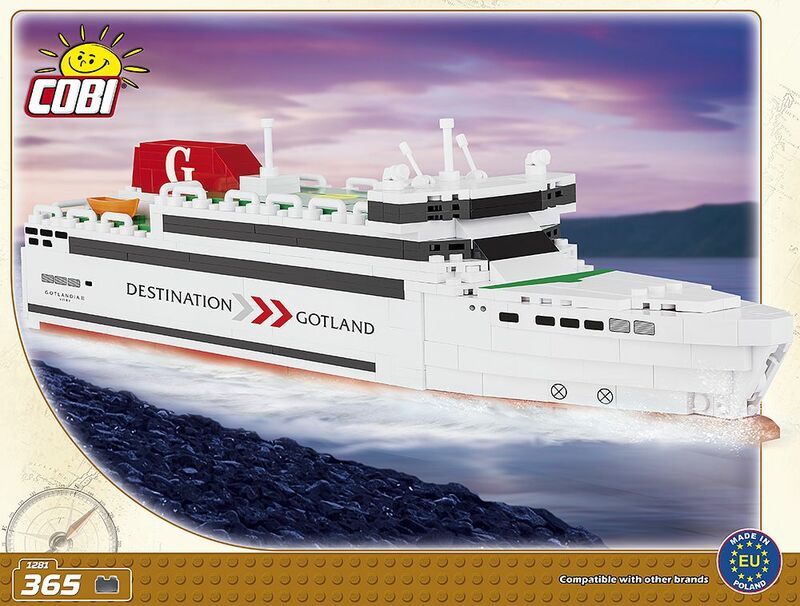 Nu finns det ett exemplar på Tradera! Can you buy this online or in stores?